The aim of this chapter is to promote an openness to the spiritualities of other faith traditions as a way of encouraging positive interreligious attitudes and dialogue. Frequently one can more readily enter into a constructive conversation with members of other faiths on a level of their spiritual practice, whereas a focus on metanarratives implied in systems of belief can hinder an appreciation for the other. 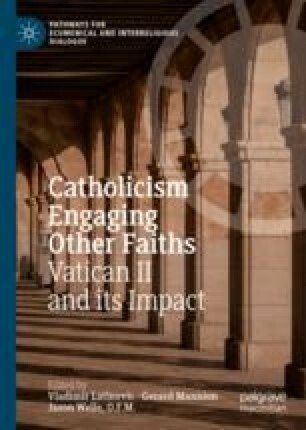 This chapter argues that Christians may explicitly explore the spiritual practices of other religions as a way of stimulating and deepening their own faith and discusses why and how this should occur.